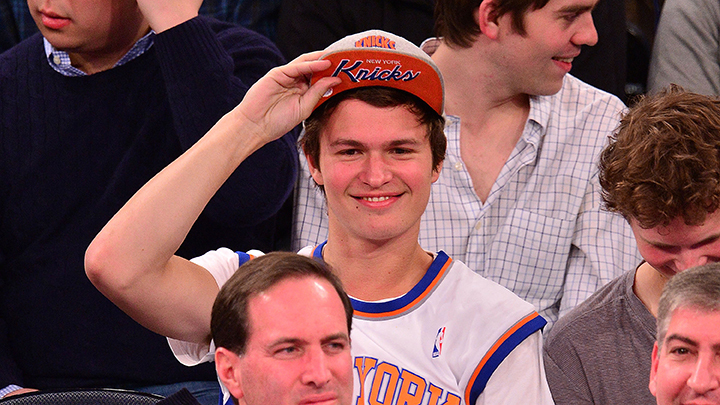 Over the weekend, Elgort went to a Knicks game. 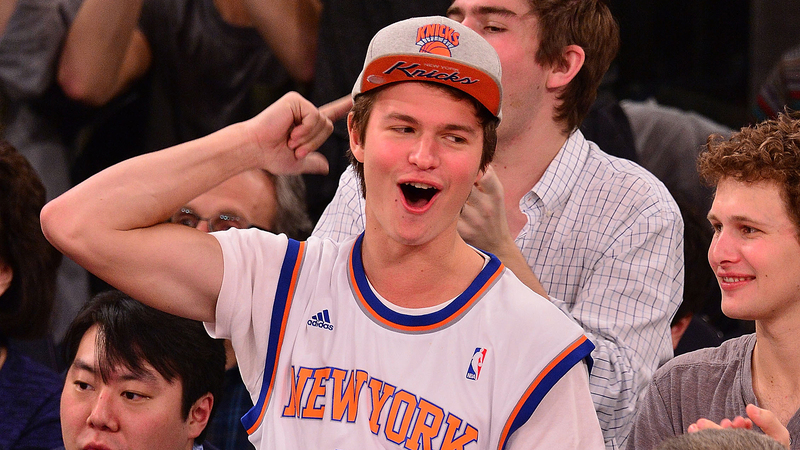 As a native New Yorker, he gets to claim the Knicks. David Dinkins made that a law — the Kenny “Sky” Walker Act of 1990. But he definitely looks like a member of the Conehead family in these pictures from the Garden. That is seriously the second or third time this guy has ever put on a hat. Here’s another thing you should know. 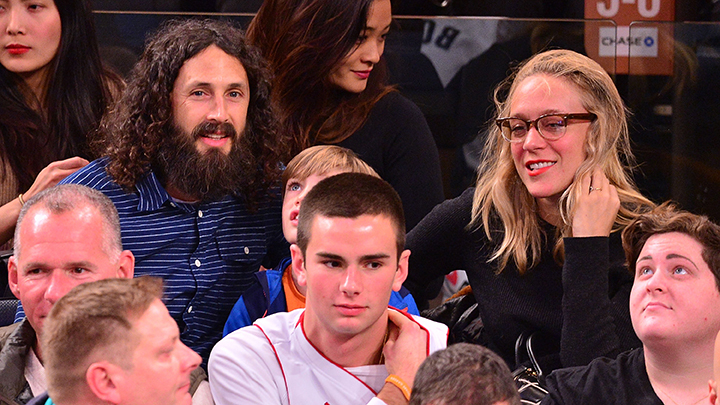 If you are at a Knicks game, and Chloë Sevigny is at the same Knicks game, you can only possibly be the second-coolest celebrity at the Knicks game. There was also a very strong performance from Gabrielle Union. 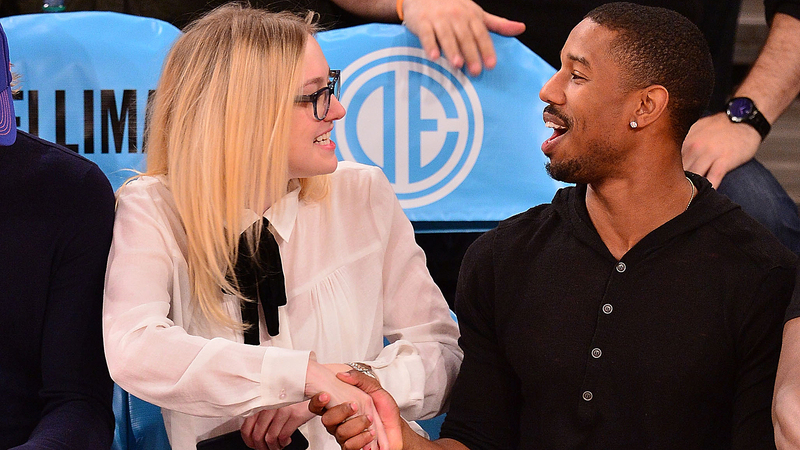 On enemy ground, at the Garden, Union stole the show from her husband, Dwyane Wade — after Wade stole the show during the game — popping up in his postgame interview. Is … Dwyane Wade going to be cool again? Up is down! Black is white! Dogs and cats, living together!